100% real time SMS delivery via Amazon Gateway in 3-5 seconds. Device connects to Amazon Cloud in 10 seconds. Complete transparency in SMS deliveries. Support SLA of 24 hours. 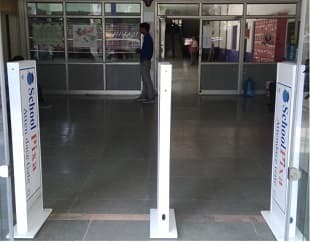 Multiple student and employee attendance reports via email and SMS. 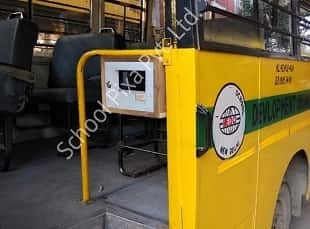 Online ERP, SMS scheduling, GPS tracking, rfid device monitoring online, In/Out logs with all entry exit details. 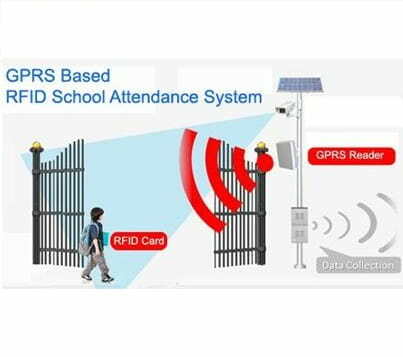 Best price guaranteed for rfid based school attendance system with SMS feature. 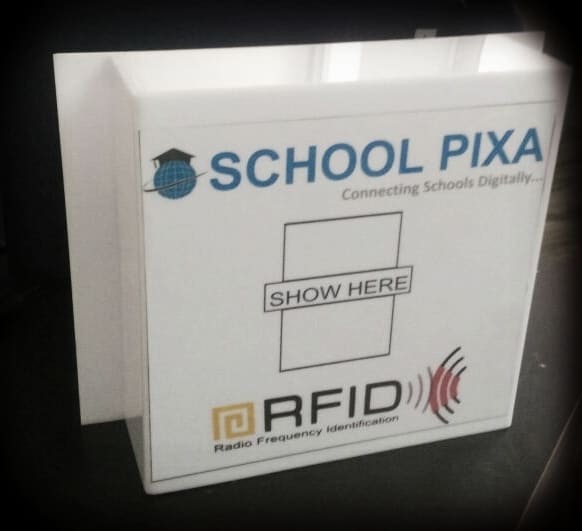 Customized packges for all RFID solutions specially designed to meet school requirements. 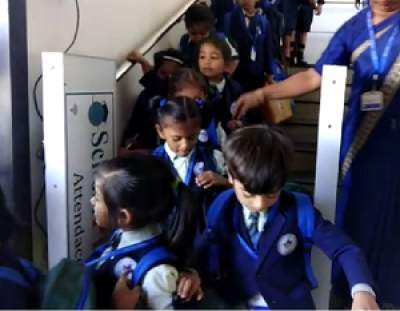 Ensuring full safety and welfare of our students is our top priority. 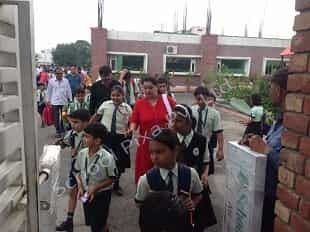 This is why we opted for rfid based student attendance system with SMS to parents. 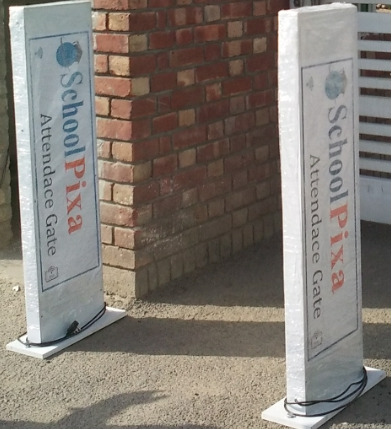 School Pixa has done excellent job regarding that. 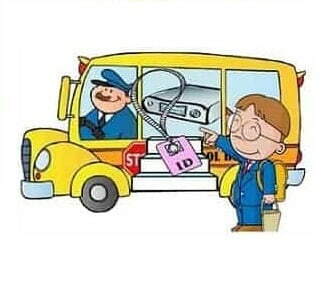 The preferred ID technology was RFID out of the system based on card and biometric. School Pixa supplied a turn key rfid solution covering all aspects of school attendance system. 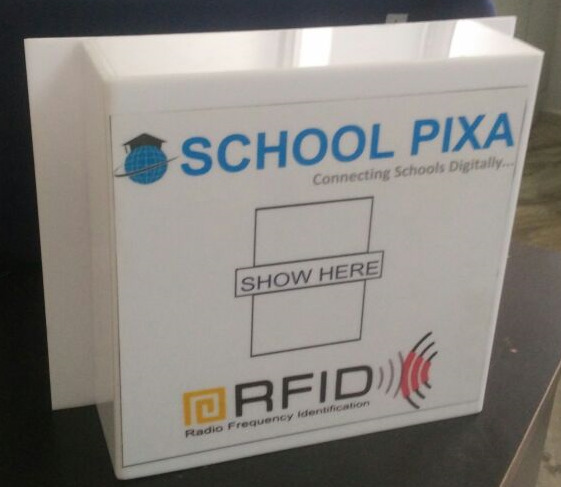 Excellent services, excellent rfid attendance system for school.